Actor Jeffrey Tambor attends a screening event for members of the Screen Actors Guild in New York for the Amazon Prime series "Transparent" on Sept. 14, 2017, in New York City. 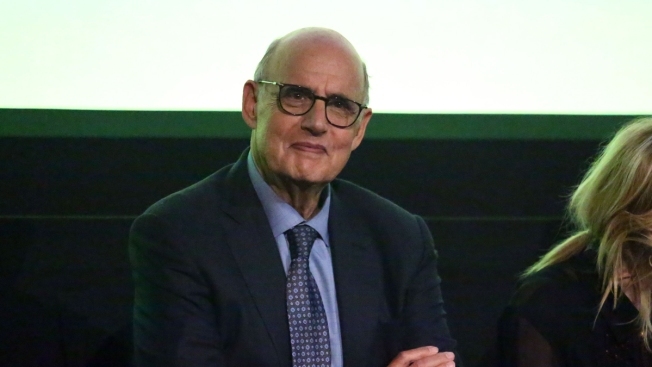 Following two allegations of sexual harassment against him, actor Jeffrey Tambor says he doesn't see how he can return to the Amazon series "Transparent." Two women have come forward over the past few weeks to accuse Tambor of sexual harassment, including "Transparent" actress Trace Lysette and his former assistant, who Tambor said was disgruntled. "I've already made clear my deep regret if any action of mine was ever misinterpreted by anyone as being aggressive, but the idea that I would deliberately harass anyone is simply and utterly untrue," Tambor said Sunday. 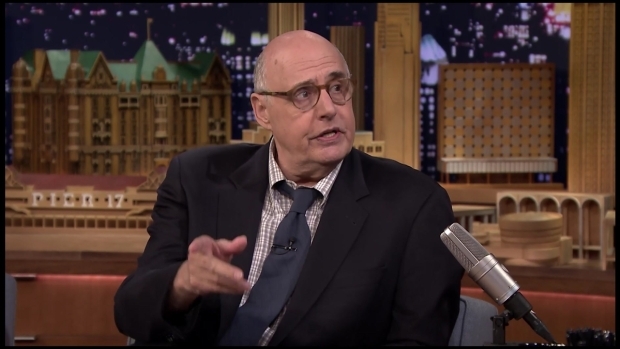 Jeffrey Tambor Talks Family on "The Tonight Show"
Jeffrey Tambor, a returning guest tells Jimmy Fallon the candid advice his grandson gave him before appearing on the show. He has repeatedly denied the allegations made against him, which are both under investigation by Amazon Studios. Representatives for Amazon did not immediately respond to requests seeking comment. Tambor has won two Emmys for portraying Maura Pfefferman in the highly regarded show, which is now in its fourth season. The allegations made against Tambor have put its future in jeopardy. Should Tambor part ways with "Transparent," it would be the latest professional casualty of the anti-sexual harassment movement that is upending Hollywood at all levels. Over the past few weeks, Kevin Spacey was fired from "House of Cards" and cut out of the film "All the Money in the World," and Louis C.K. had a Netflix standup special axed and was removed from Saturday's HBO benefit "A Night of Too Many Stars."